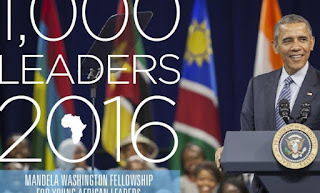 The Mandela Washington Fellowship for Young African Leaders, inaugurated in 2014, is the flagship program of President Obama’s Young African Leaders Initiative (YALI). YALI was launched in 2010 to support young African leaders as they spur growth and prosperity, strengthen democratic governance, and enhance peace and security across Africa. 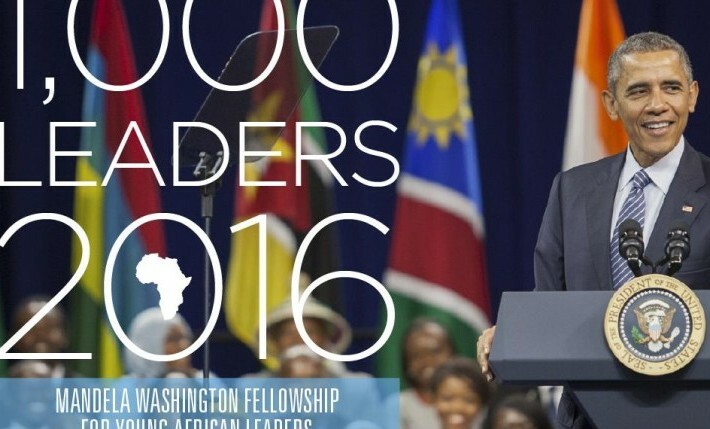 In the summer of 2016, the Mandela Washington Fellowship will double in size to bring 1,000 young African leaders to the United States for academic coursework and leadership training. The selected Fellows will travel to U.S. university and college campuses for six-week academic and leadership Institutes in one of three tracks: Business and Entrepreneurship, Civic Leadership, or Public Management. New in 2016 will also be the pilot for a specialized Institute on Energy. 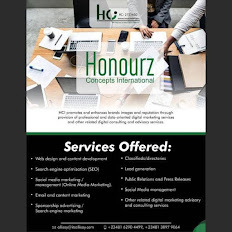 The intensive Institute model includes linkages between academic sessions, site visits, professional networking opportunities, community service, and organized cultural activities to maximize learning and cultural exchange. “Our hope is, that 10, 15, 20 years from now…you’ll not only be making a difference in your own countries, but you’ll be the foundation of a new generation of global leadership,"
Selected from nearly 50,000 applications in 2014 and nearly 30,000 in 2015, Mandela Washington Fellows include innovative young entrepreneurs, NGO leaders, community activists, journalists, and civil servants from urban and rural communities in all 49 sub-Saharan African countries. The Fellowship is a life-changing experience for these young African leaders. A 2015 Fellow from Uganda remarked, “It was the best experience of my life so far. I learned so much about myself as an individual and about my fellow African youth leaders. For more information and how to apply, please visit YALI website. You can also get updates at YALI Facebook Fan Page and Twitter.